According to Punch, the Federal Government has set up a committee, named Presidential Committee on Verification of Assets to investigate high profile corruption cases that were allegedly compromised by the Economic and Financial Crimes Commission. 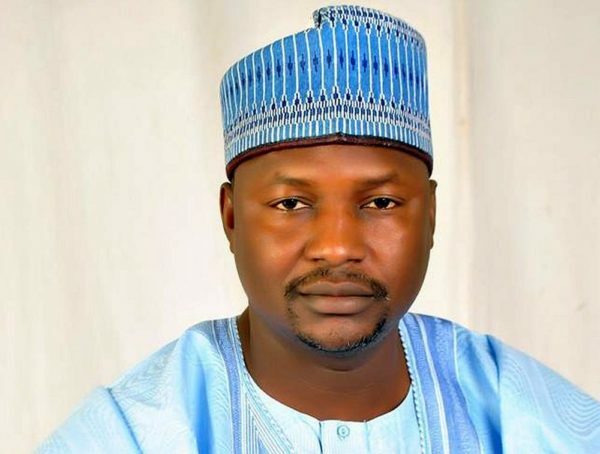 The committee which is yet to be inaugurated as of Tuesday is under the Office of the Attorney General of the Federation and Minister of Justice, Abubakar Malami. The said committee is divided into three sub committees; one of which is charged with the verification of looted assets by the EFCC while the other will do same for Independent Corrupt Practices Commission. The third committee will probe the alleged fraud in the pension’s scheme. In addition to the verification of looted assets, one of the committee will probe petitions alleging corruption by individuals, organizations that were compromised by the EFCC or not investigated at all. The committee is also expected to probe the activities of EFCC officials and former officials who have been involved in crimes resulting in financial loss to the Federal Government.